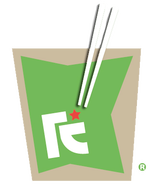 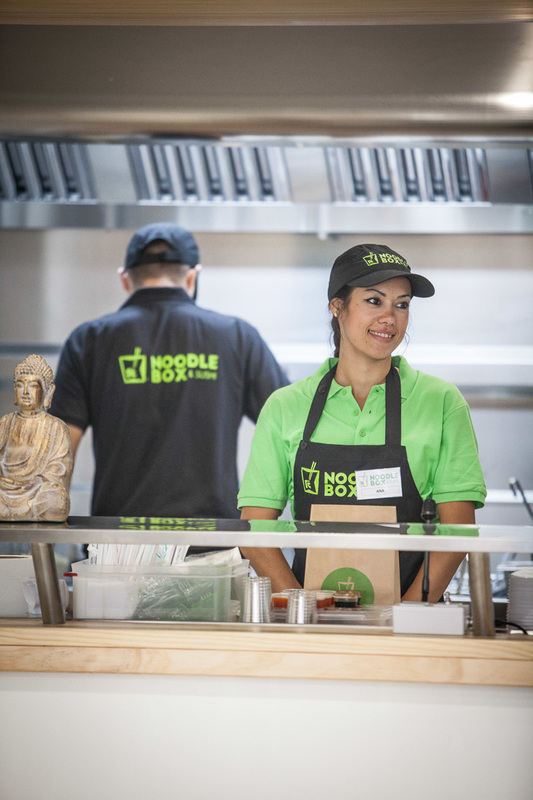 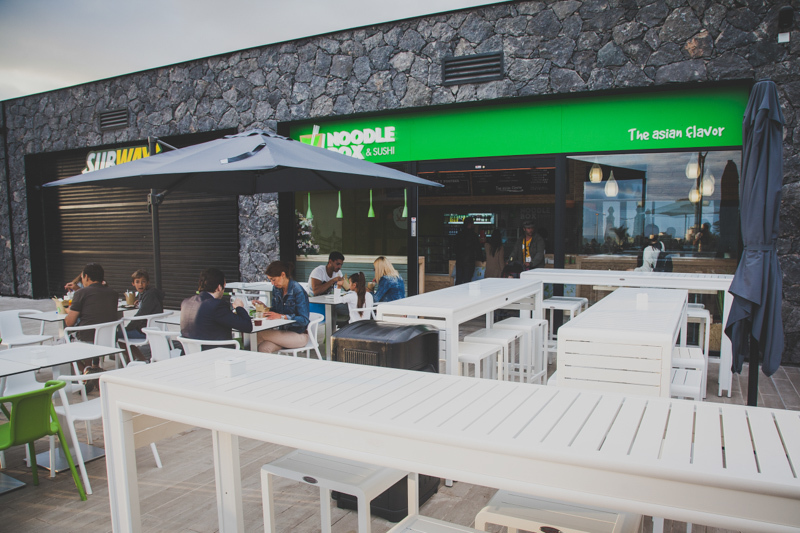 WHAT IS NOODLEBOX & SUSHI? 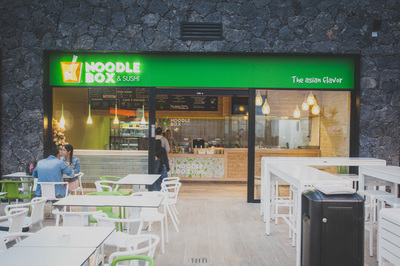 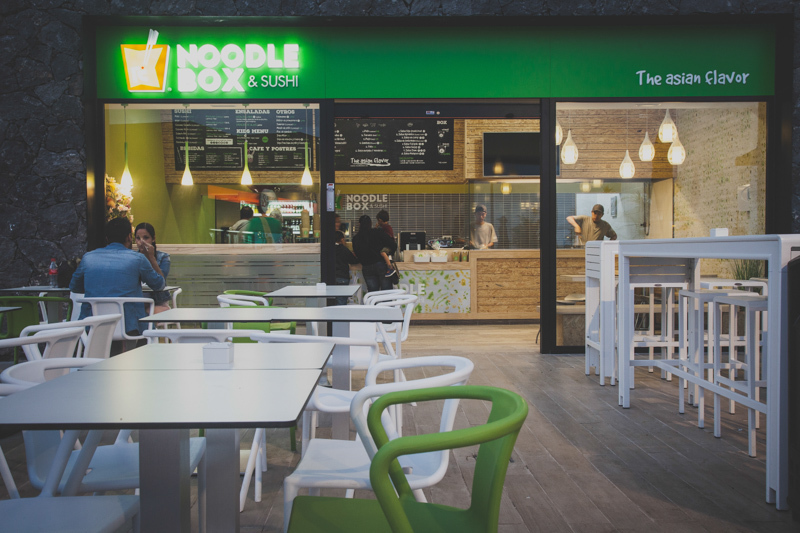 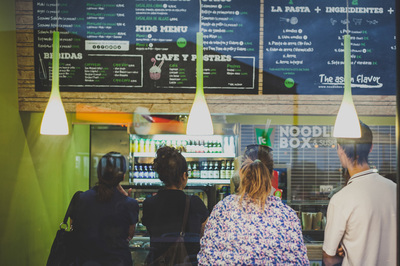 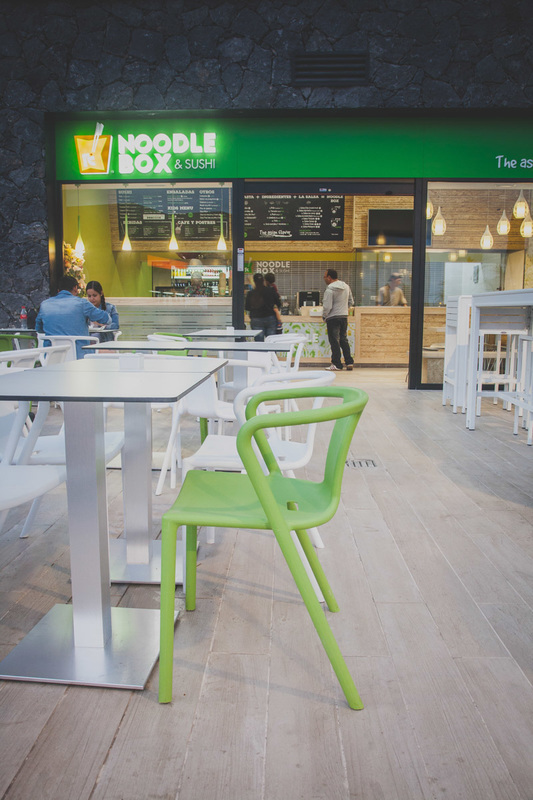 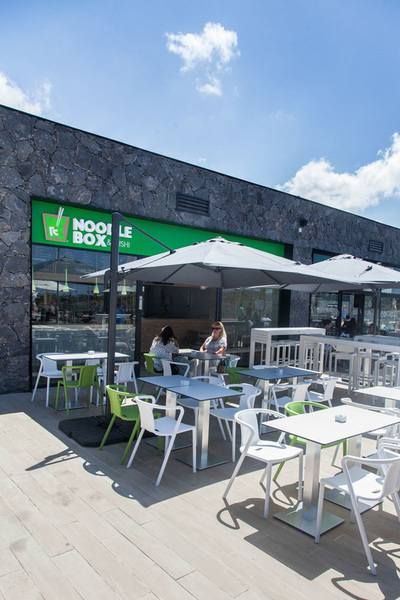 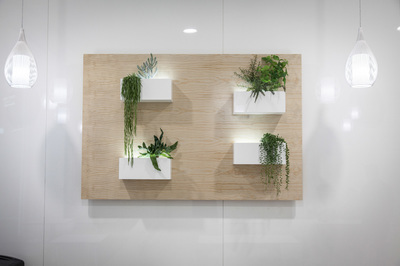 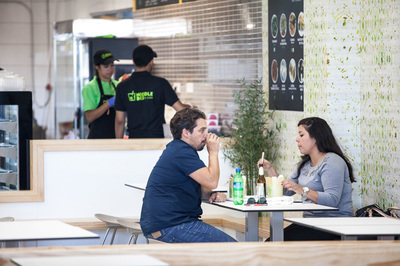 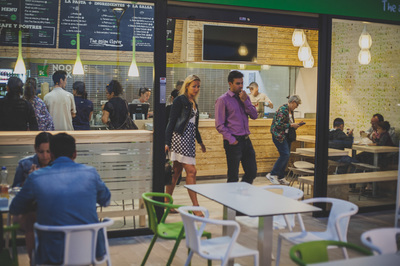 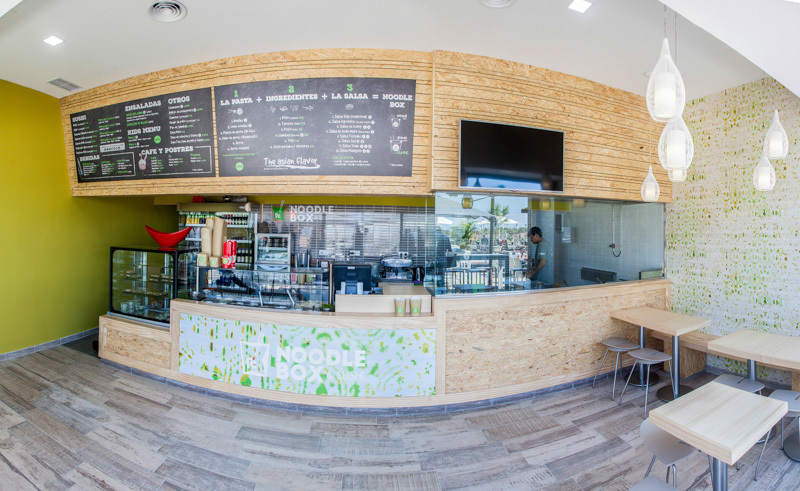 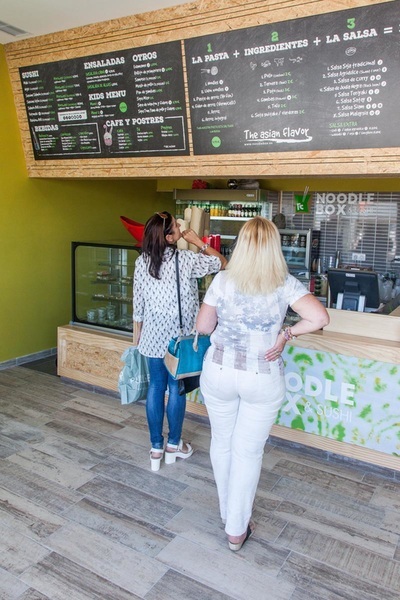 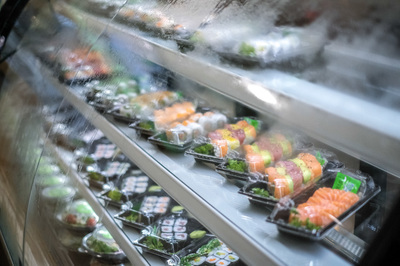 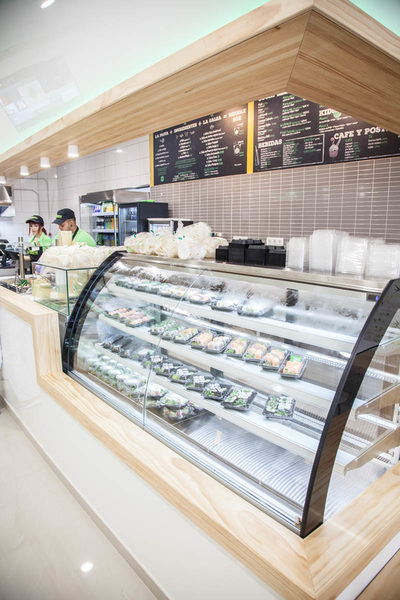 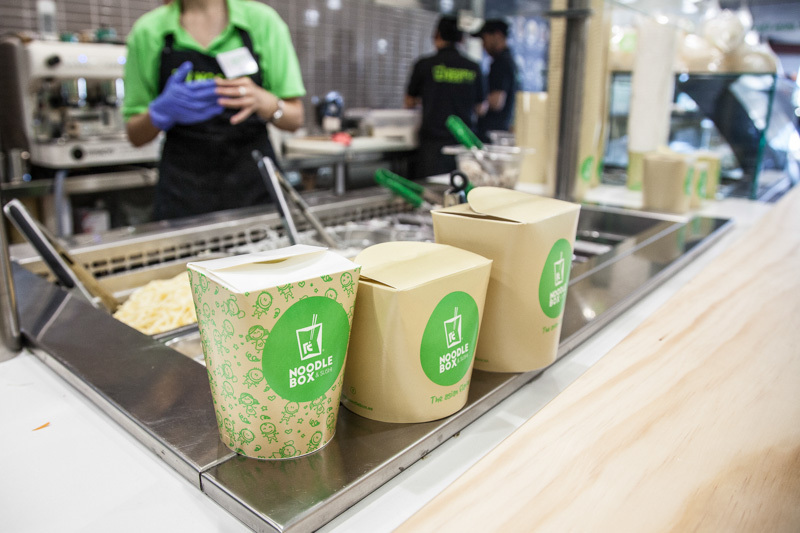 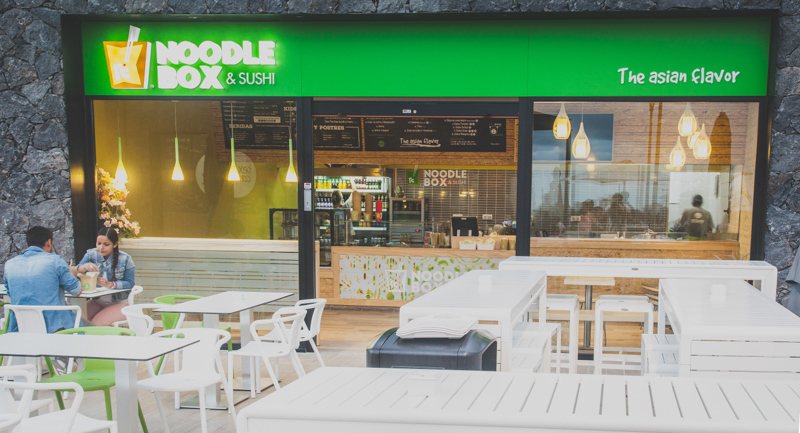 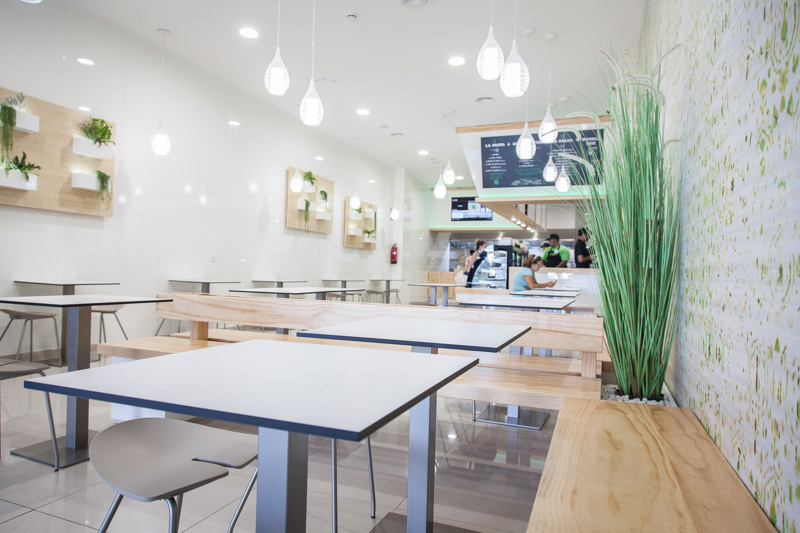 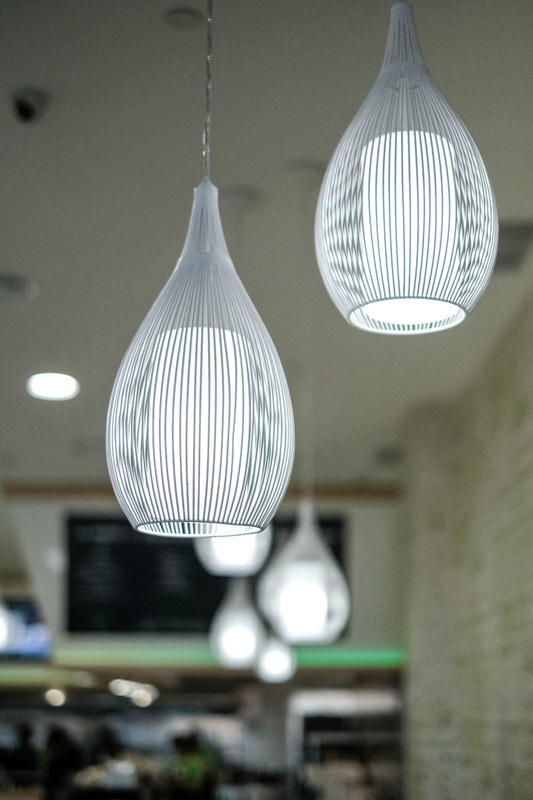 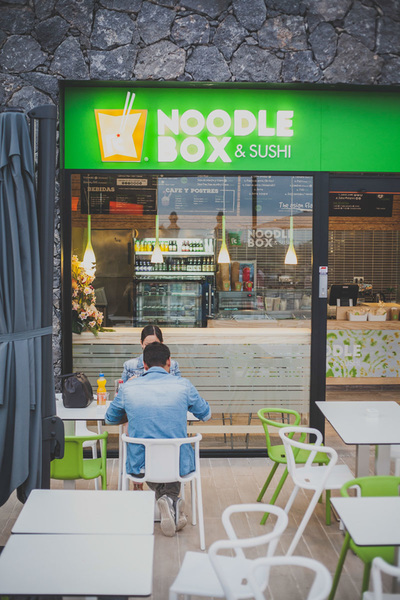 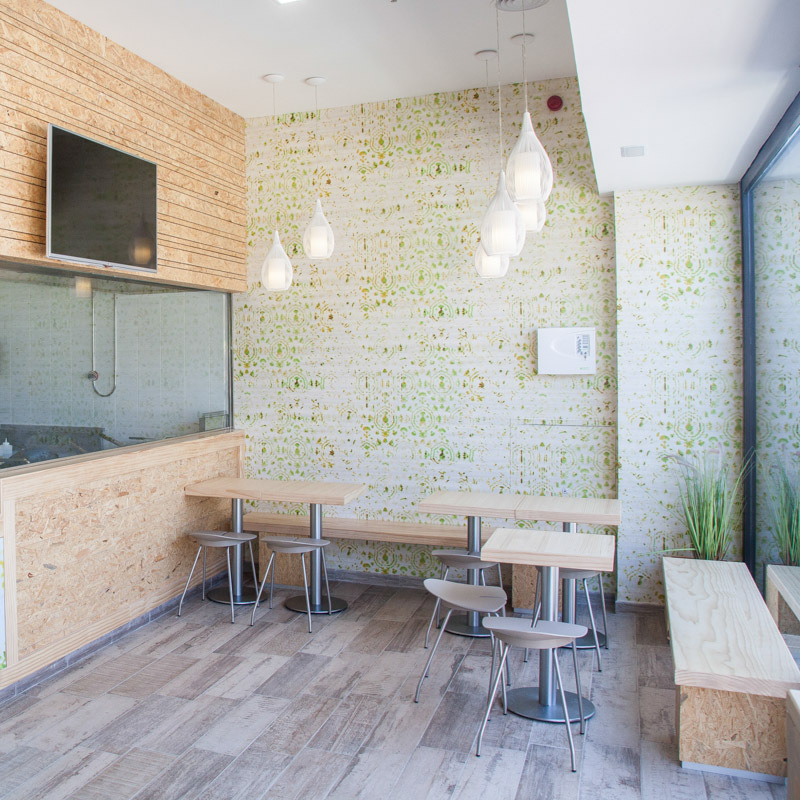 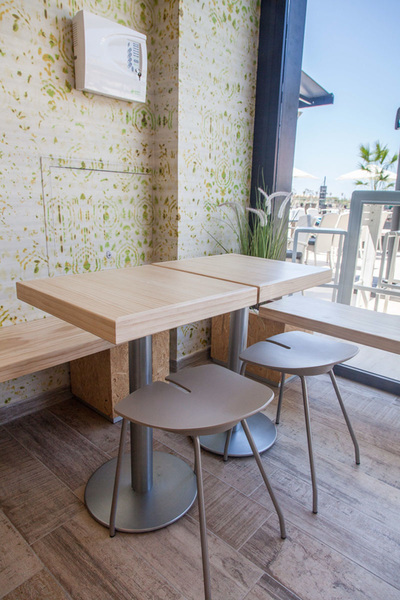 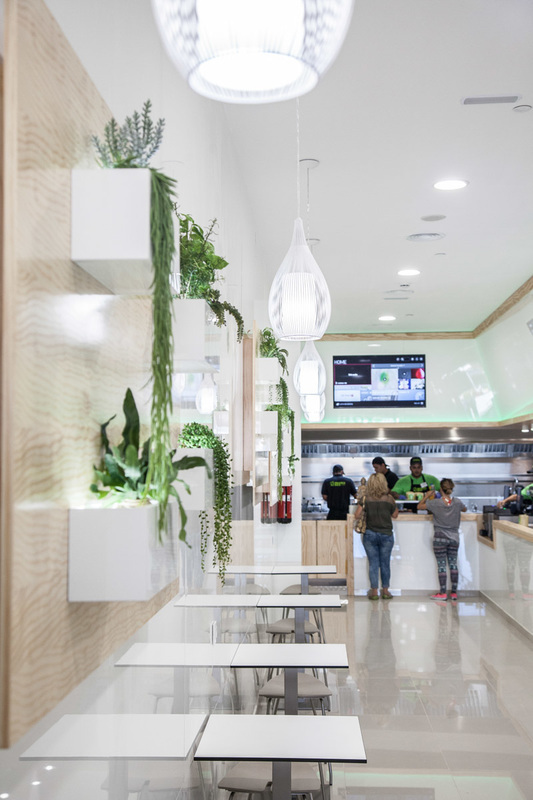 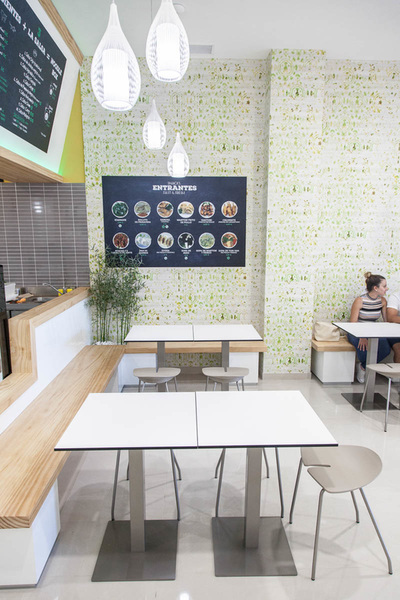 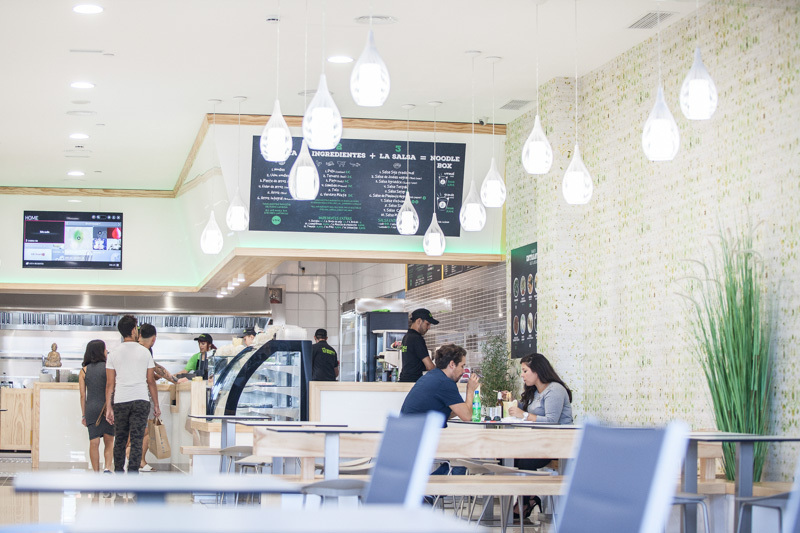 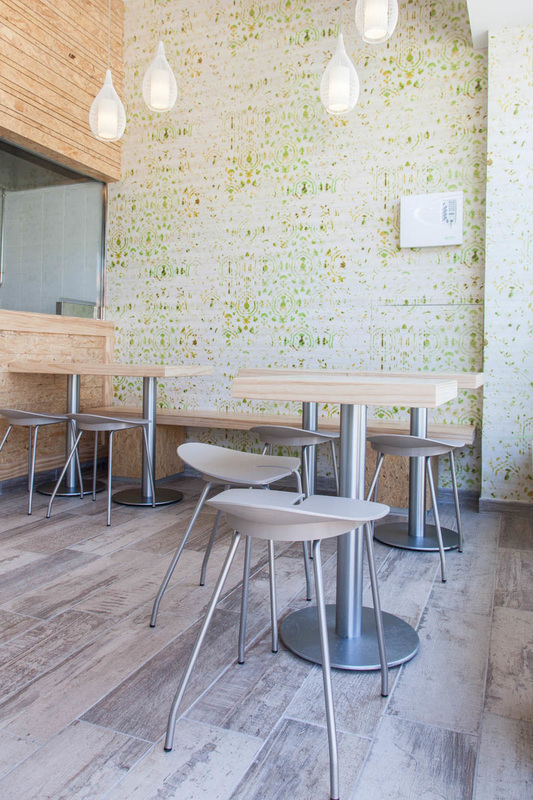 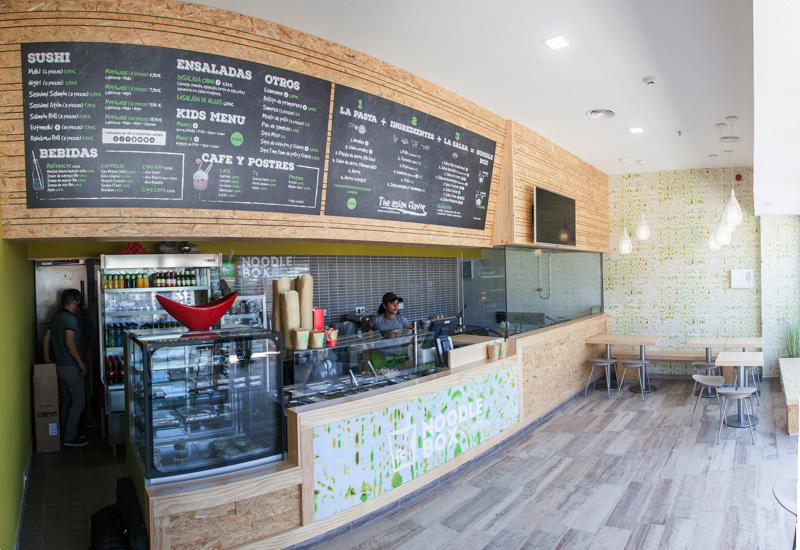 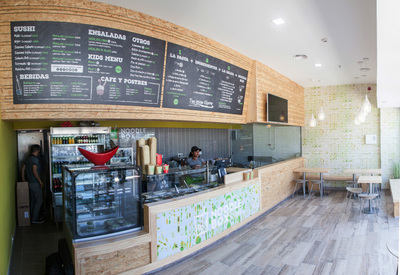 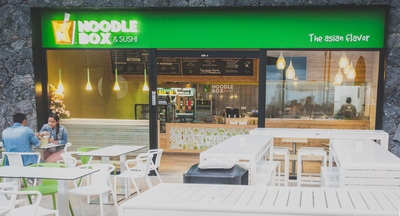 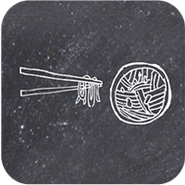 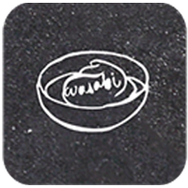 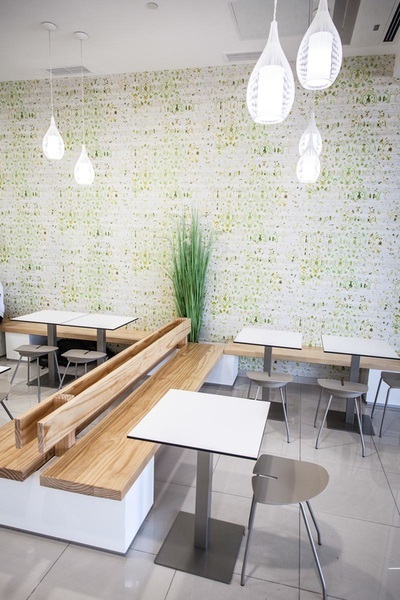 Noodle box & Sushi is a restaurant of healthy, fresh, fast and personalized food. 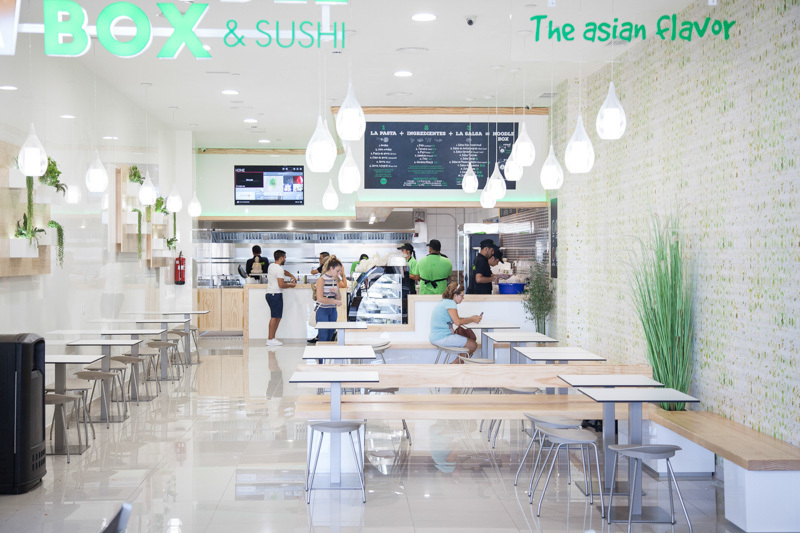 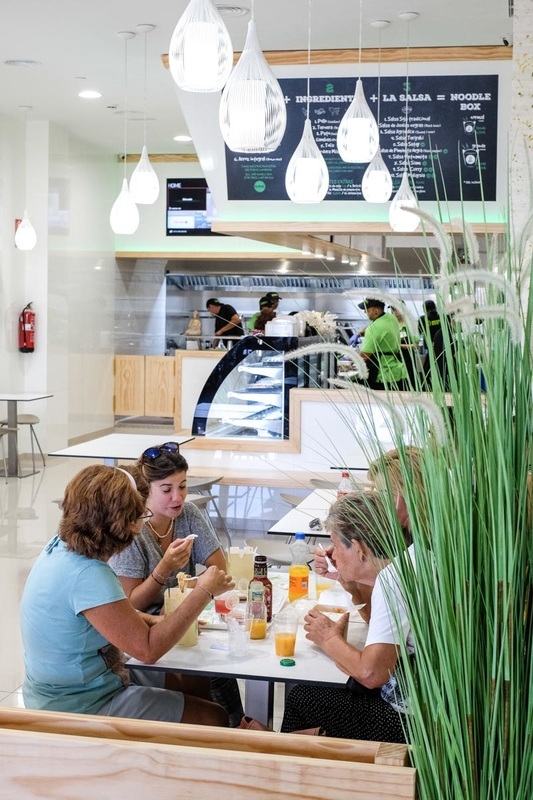 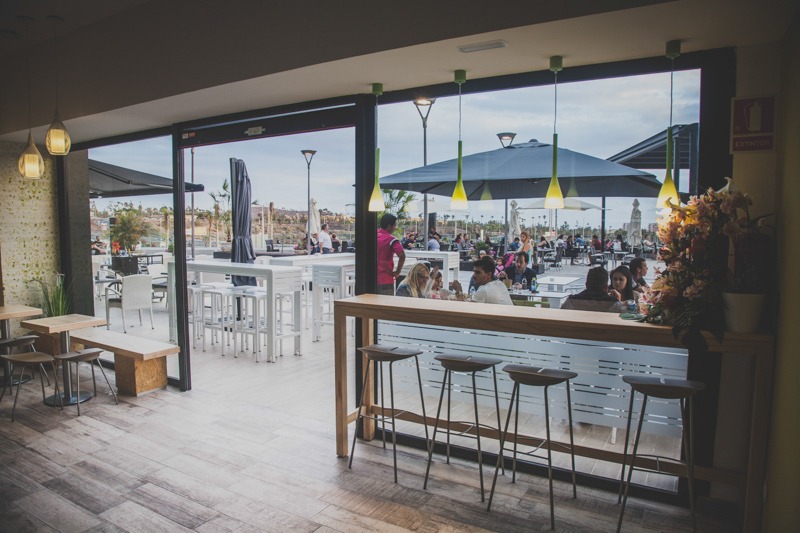 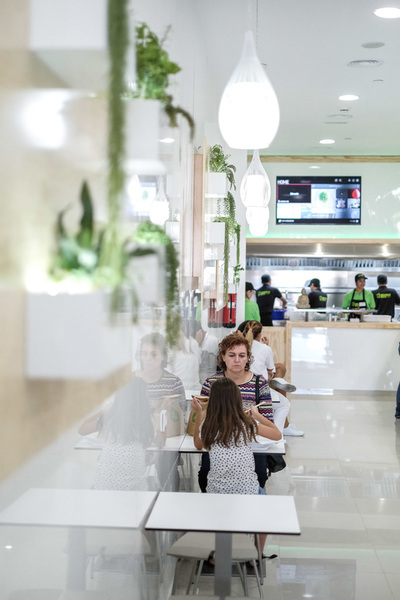 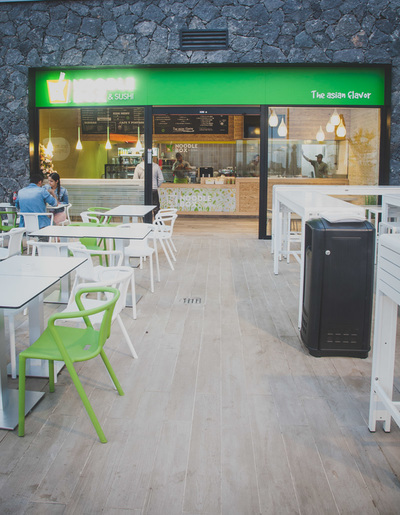 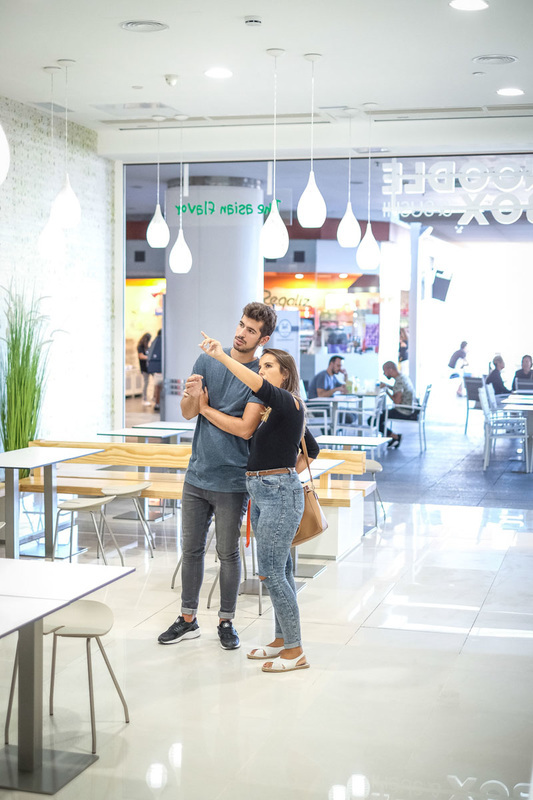 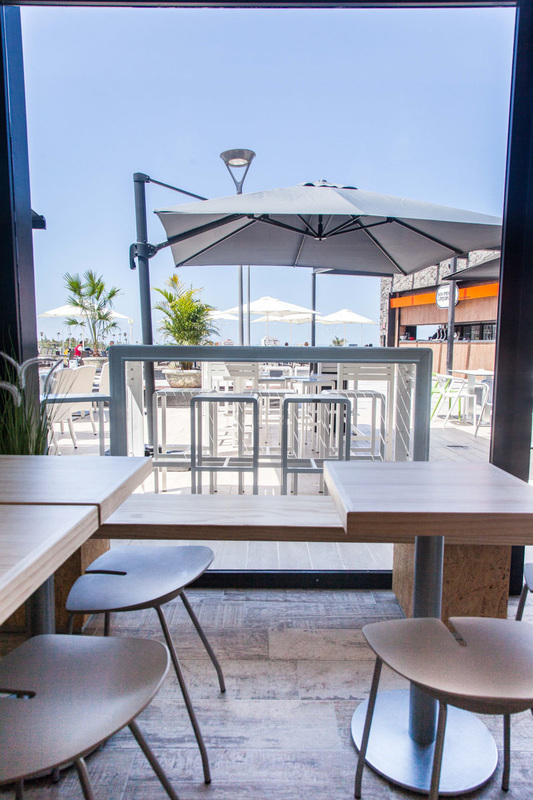 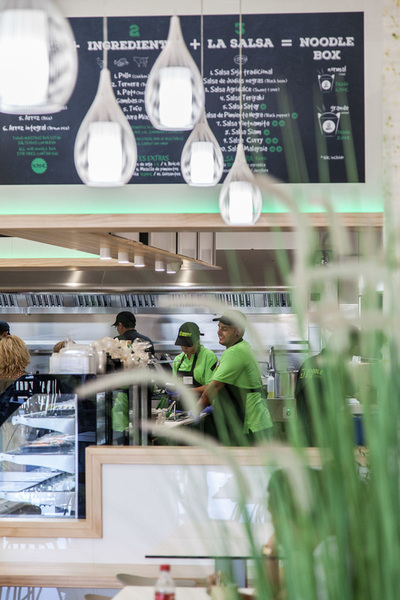 Located on the top floor of the Siam Mall in south Tenerife, we offer the best asian flavor, at the best price and in an excellent atmosphere. 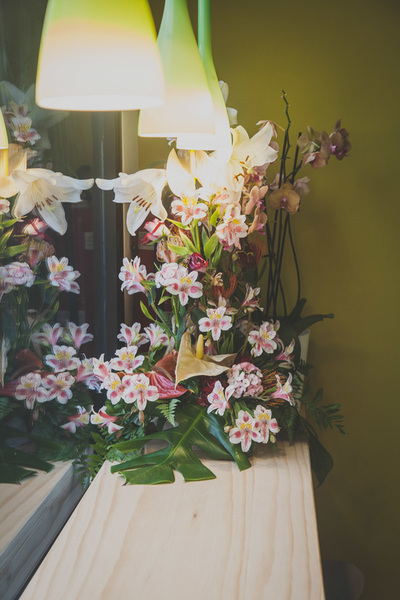 Enjoy your shoppings, a walk and come visit us, you will not regret! 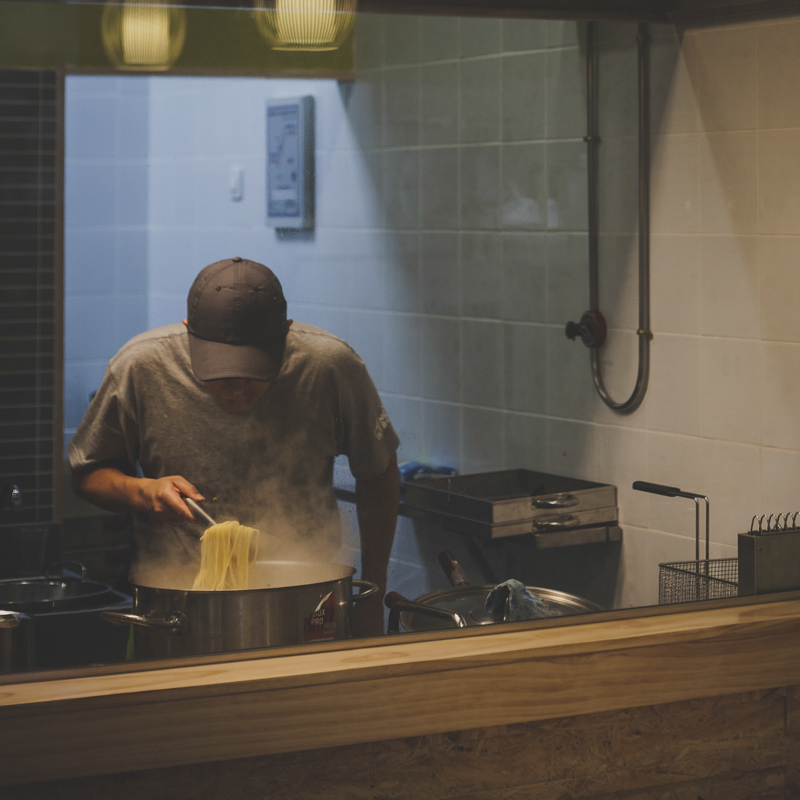 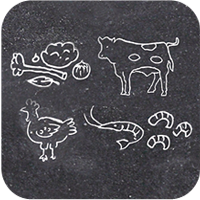 Your menu is cooked on real time, while you are watching, in less than 5 minutes. 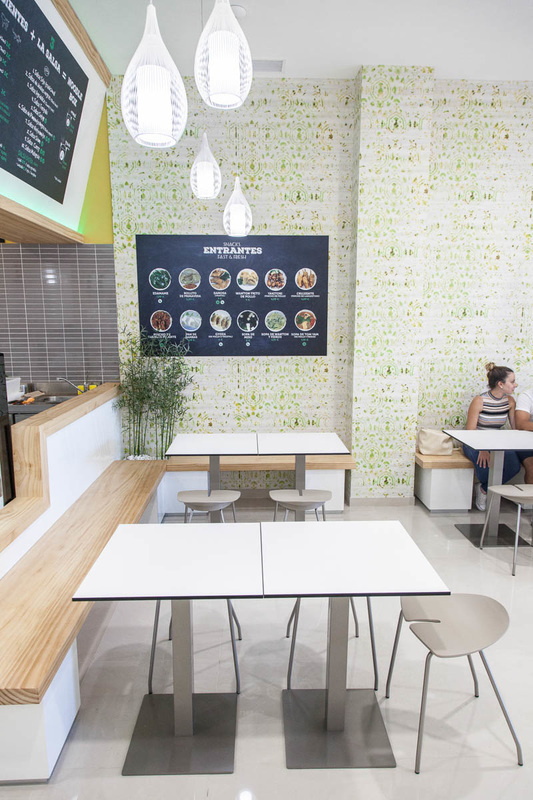 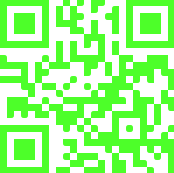 Join the healthiest and personalized fast food! 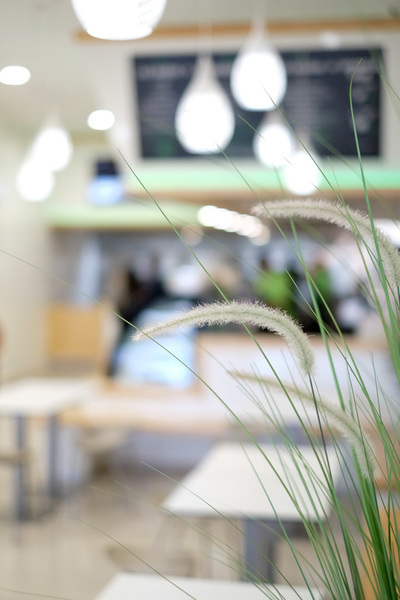 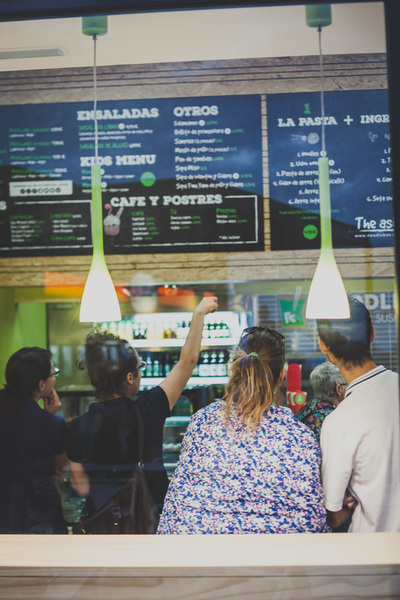 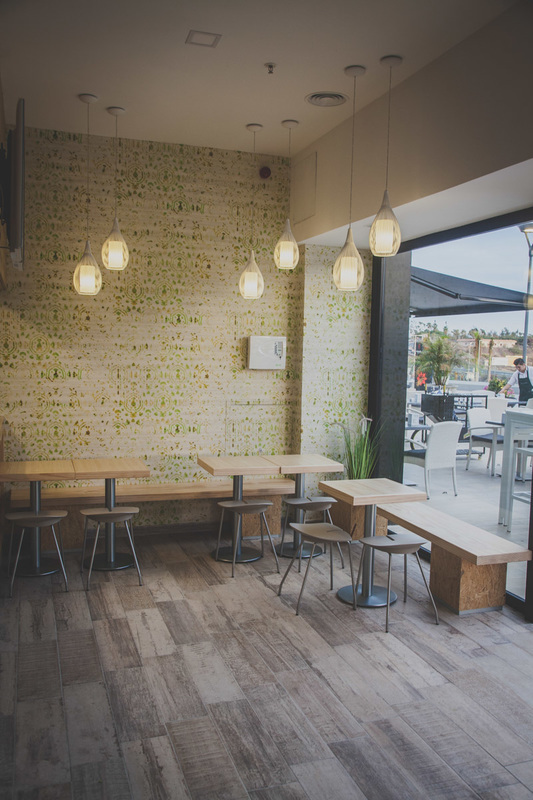 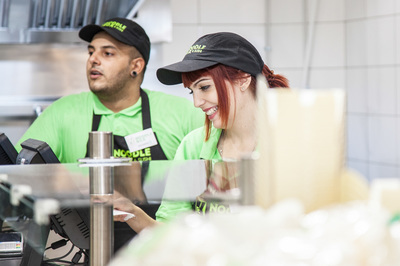 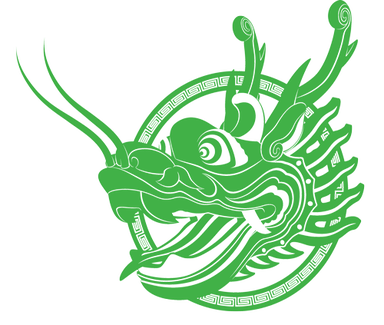 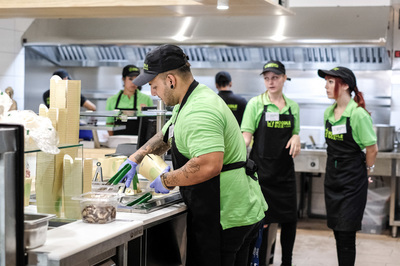 If you like our concept of healthy fast food, and want to become part of our family, please click HERE.